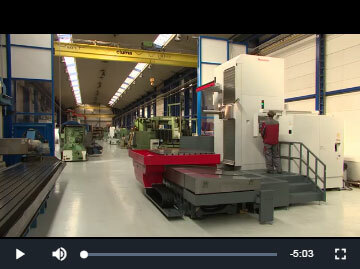 Mondiale has a reputation as one of the leading machine tool dealers in Europe handling both used and new machinery from individual machines up to complete plants. n 1989 Mondiale became member of Harry Vraets Machinery BV (HVM), a reputed company with a 35-year history as a worldwide trading company in big machinery (new and used). Together, Mondiale and HVM have an extensive 15,000 m2 warehouse containing 14,000 m2 of used machinery and a 1000 m2 new machinery showroom.